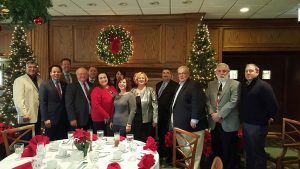 Fountain Hills Golf Club, 12601 S. Kedzie Ave.
Central Middle School, 9400 S. Sawyer Ave.
Join the Evergreen Park Chamber of Commerce for a hearty breakfast and an opportunity to network with new and current members. It will be held on Thursday, September 13, from 8:00 to 9:30 am at Central Middle School, 9400 S. Sawyer Ave. Dr. Robert Machak, Superintendent of Evergreen Park Elementary School District 124, will highlight recent upgrades to the school and its curriculum at the Chamber breakfast. Learn basic self-defense skills in a casual, friendly environment led by Chamber member Jeff Waldrom. This is a free session open to current and prospective EPCC members. Please RSVP your intent to participate. 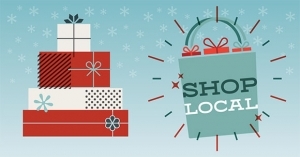 The Evergreen Park Chamber of Commerce’s Shop Local Campaign kicks off with a community celebration on Saturday, December 1, from 10:00 am to noon at First National Bank of Evergreen Park, 3960 W. 95th. 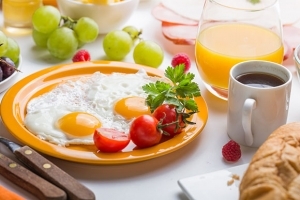 Saint Xavier University, Butler Room, 3700 W. 103rd St.
Building a healthy breakfast plate doesn't have to be hard! Kristin Conrad, Health Educator for Humana, Inc. teaches you how to turn your plate from fair to five-star. 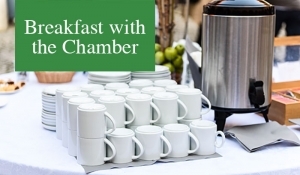 Enjoy a healthy breakfast and an opportunity to network with current and prospective Chamber members. There is no charge for this event, but please RSVP. Raising Cane’s, 9570 S. Western Ave.